Like many public sector organisations, the City of Roseville employs various types of personnel with different job schedules that are subject to a multitude of labour laws and other state and federal regulations. 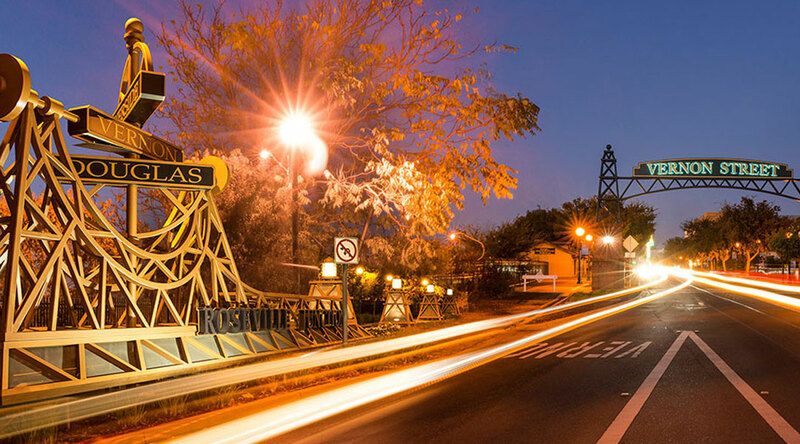 The WFS Suite was selected by the City of Roseville to automate these business processes, enforce policies, maintain labour and union compliance, streamline workflow, and save the city in labur processing costs. Control labour costs and demonstrate compliance with complex pay rules across all employee groups and locations.